Utah is an amazing state that offers tons of gorgeous places to visit to the entire family. If you’re looking for a place to take your new RV for a spin, look no further than Utah. This beautiful place features towering rock sculptures, mountains, and forests. There’s a landscape for everyone. One of the most gorgeous places in Utah is Moab. 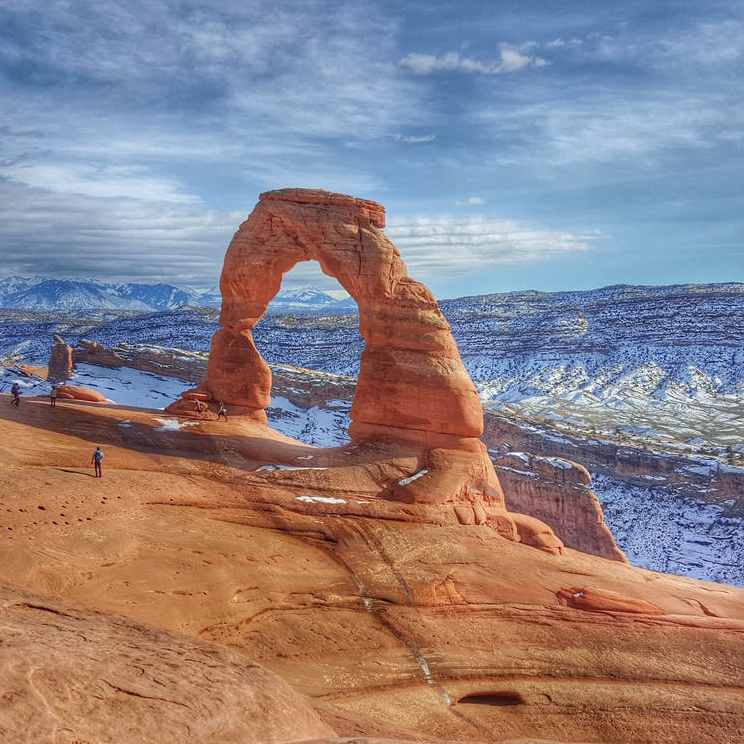 Located in eastern Utah, this city is the gateway to Arches National Park and features incredible red rock formations. The Southwest portion of Moab includes Canyonlands National Park – a treasure trove of lovely mesas and buttes. There’s a wide range of sites to see, each one a close tie with the one before as far as beauty goes. From hiking to climbing, this sandstone arch is accessed via a 1.5 mile trail. The short length however is a bit steep and some have suggested you have a small ladder to get to the arch. Overall, this site is a great walk for families and dirt bikers. This 9,000 square mile recreation area is a fabulous place for adventurers to visit. 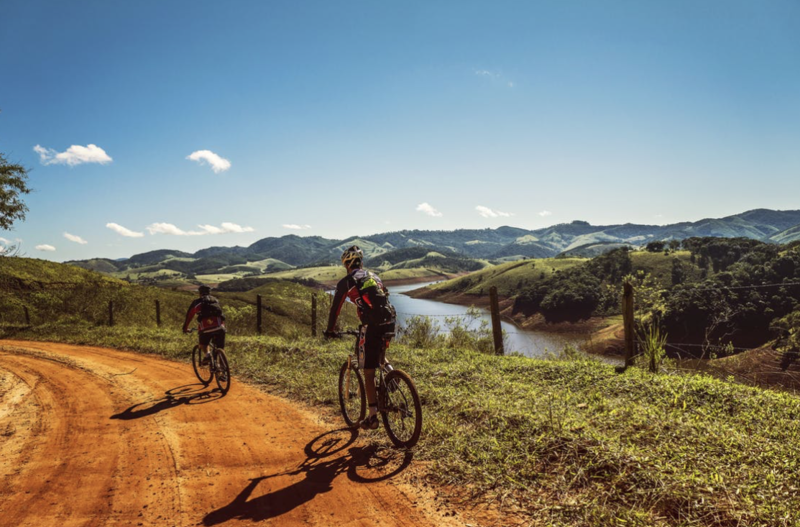 It boasts Jeep trials, perfect for those who enjoy off-roading, as well as a well known bike trial that is sure to give you a run for your money. With over 175,000 visitors each year, you’ll want to reserve a camping spot early, so you can hit one of over 30 miles of 4×4 trails. Part of the Colorado River watershed, Grandstaff Canyon offers incredibly hiking and a fun adventure for kids. This well maintained trail provides adventure and even requires some mild creek crossing at times. If you plan to bring kids, make sure you’ve got a baby carrier for the littlest and that the entire family has waterproof hiking shoes, since you might get wet. Depending on the water levels, the kids might have a great time splashing in the creek and looking for little critters. It promises great fun to all. If you’re in the market for a new RV for sale and looking for something that will take you on adventures to Zion National Park, contact us. We can help you find the best RV for your needs and answer any questions you have. Our experienced team is dedicated to ensuring you have the best RV shopping experience possible.